Bronze looks beautiful teamed with colour, and colour has been incorporated into our new Shield pendant design with semi-precious gemstones. 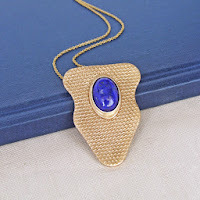 There are currently two gemstone types available: Lapis Lazuli and Amethyst. and Johannes Vermeer used a pigment made from the stone in his famous painting 'Girl with a Pearl Earring'. 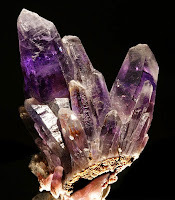 Amethyst is also a gemstone that is much loved, and is part of the quartz family. 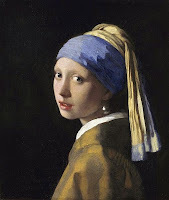 Its colour ranges from a light violet to deep purple, with varying shades of intensity. It has been used as a gemstone by the Egyptians, and the Medieval soldiers wore amethyst to protect themselves in battle. 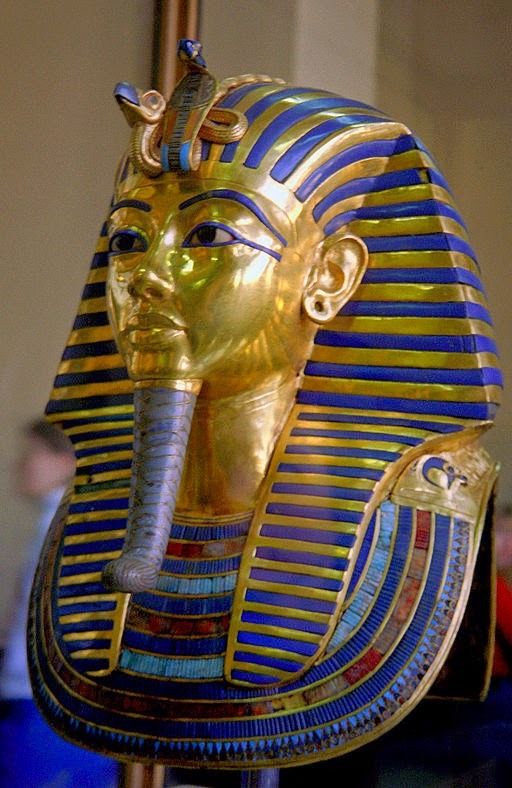 Even today it is attributed with spiritual and healing properties. 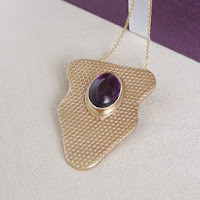 We hope to be adding a further colour choice for the pendant soon. In the meantime why not add some glamour to your outfit, whatever the occasion, with these luxurious pendants. 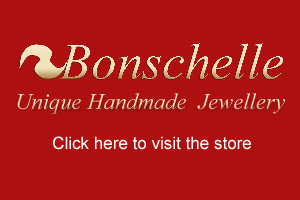 For more details visit the Bonschelle Store.